When our daughter hit the middle school years, all of a sudden I was painfully aware of how close we were to the time when it starts to count. During the elementary years, high school seems so very far away. But then your student starts maturing before your eyes, and you start to realize that high school is not so far off. You start getting “serious” about her studies and leave those “fun” extras behind, because she must be prepared for what lies ahead. All that means that you should start using textbooks and only experiments for science, right? Well not always – there is still value in letting our middle schoolers enjoy the fun “extras” in education. Although, we do need to be more specific about what we cover. 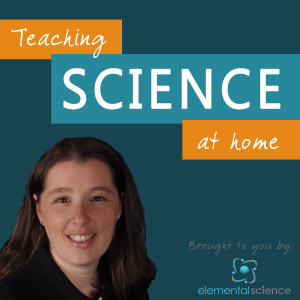 As homeschoolers, we can still use things like living books and nature study to teach science at the middle school level. 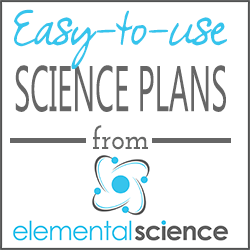 Awhile back I shared about the goals of middle school science and what is should contain. 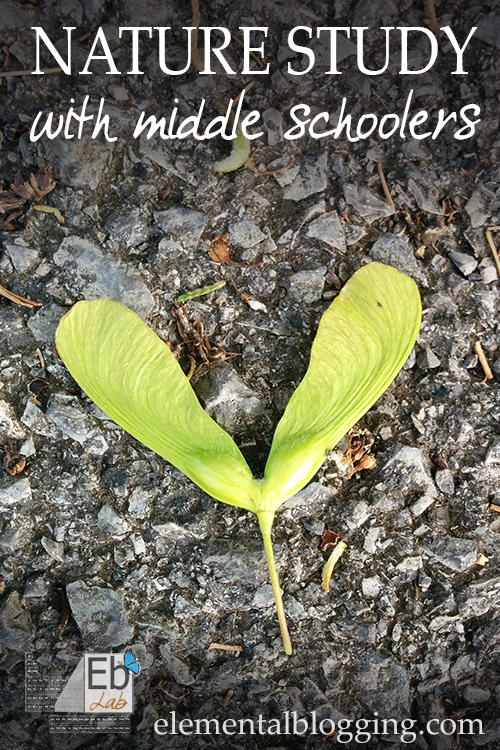 Instead of repeating all that, I want to dive right in and show you how you can use nature study with middle schoolers. 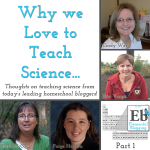 Along with how you can organize your week to meet your goals and cover the three keys to teaching science. 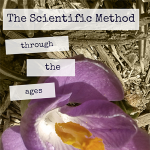 This approach to middle school science is centered on finding scientific principles in nature, and is enriched with reading from non-fiction books. Write about what they have learned. Sounds simple, fun, and completely do-able, right? The three keys for teaching science involve performing hands-on scientific tests, gathering information, and keeping a record. 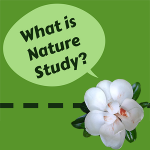 All of these three categories can be fulfilled within the context of a nature study plan. Let’s take a look at a sample week in action so you can get a better picture of what I mean. The twist of middle school nature study will be to add in some of the principles that can’t be directly observed in nature. Things like DNA, genetics, or other concepts from microbiology, physics, or chemistry. So, you will begin the week by taking a walk outside with the student. For the sake of simplicity, we will say that you are looking to study a bit about gravity along with seeds pods, such as fruits and nuts. As you walk, you are looking for fruits, nuts, and seed pods. You are also searching for objects that are round and about the same size but different weights, such as a piece of fruit, a rock, and a nut. You will try to identify what you find and collect at least two or three of these objects for later use. You can spend some time explaining what the student saw and discussing gravity together. You could bring up Galileo, who did the very same experiment, only he used one heavy ball and one light ball. He dropped those two balls from the top of the Leaning Tower of Pisa, and saw that they hit the ground at the same time. At this point the student has a picture of different seed pods along with of how the forces of gravity and air resistance work. Now is the time to fill in the gaps and give words to what was observed. You want to have the student read about seeds, gravity, and air resistance from a science encyclopedia, like the Kingfisher Science Encyclopedia or the DK Encyclopedia of Science. You could have the student read a biography on Galileo or Isaac Newton (Galileo discovered the concept of gravity, while Isaac Newton devised a mathematical way to calculate the force of gravity). When he or she is finished reading, discuss with the student what they learned about the different concepts. The student’s nature journal is meant to be a record of what he or she has learned. A blank journal will allow for freedom to include what the student wants to incorporate. An outline or list of facts from their reading. You may want to also have the student include the fact that the acceleration due to Earth’s gravity is always equal to 32 feet per second or 9.8 m/s. The main idea here is to get the student writing about what they have learned, so that they are more likely to remember it. I trust that this will give you a fuller picture of how you can use nature study with middle schoolers for science education. Of course, at some point during the year you will need to add in a science fair project. You can relate this to nature as well, such as doing a project on which soil is the best for plants.